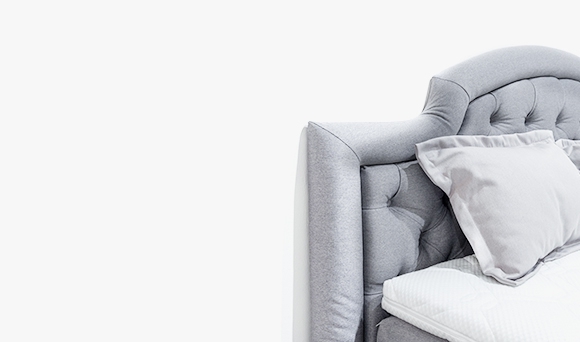 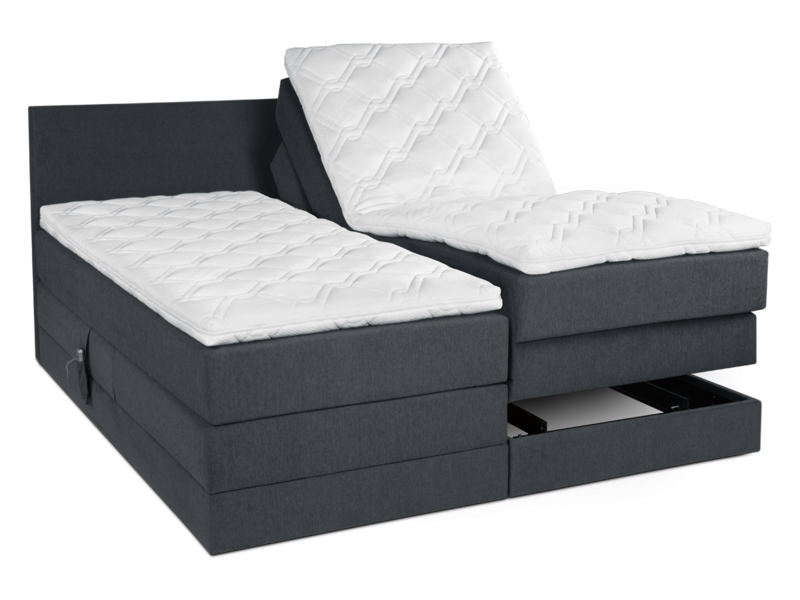 Elegant and stylish, the Polaris+ Bed follows the best examples of the northern type of furniture. 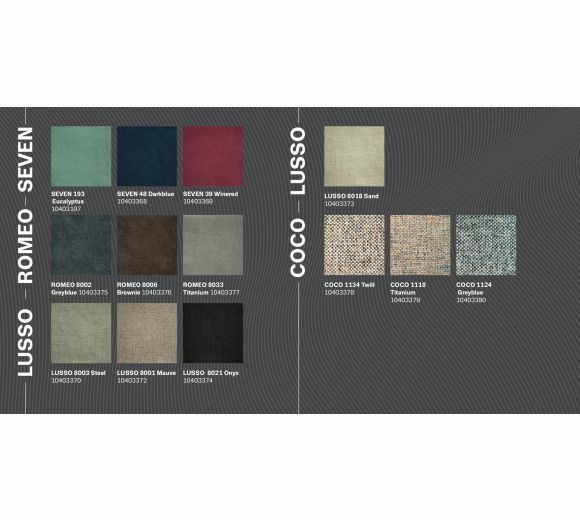 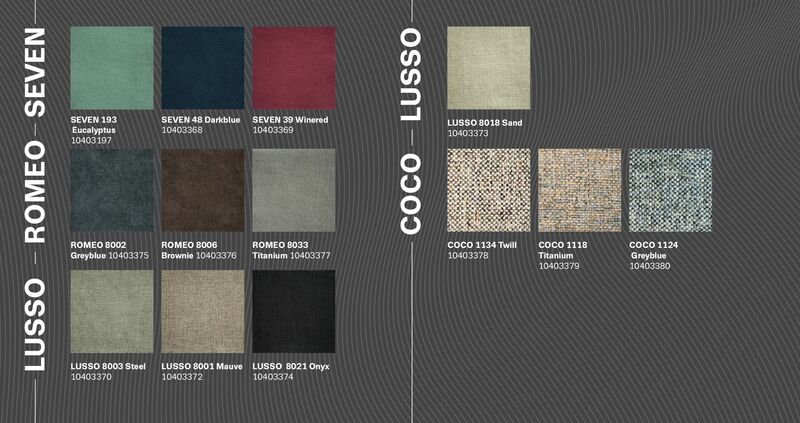 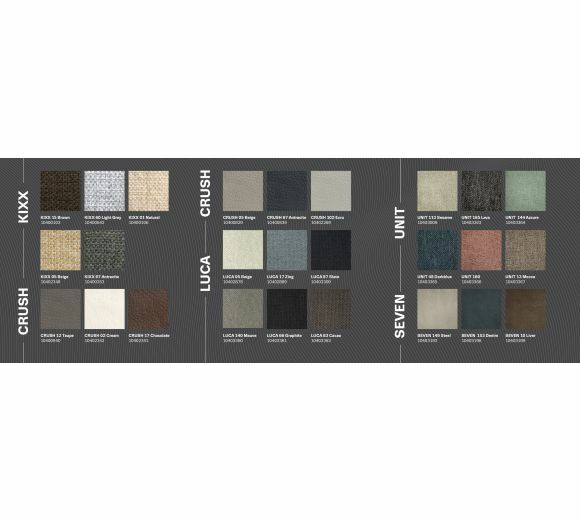 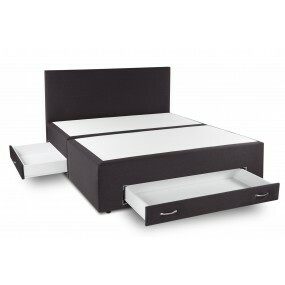 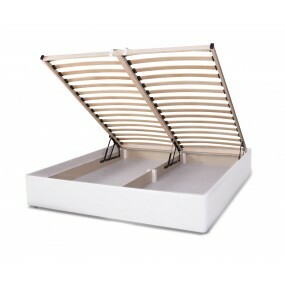 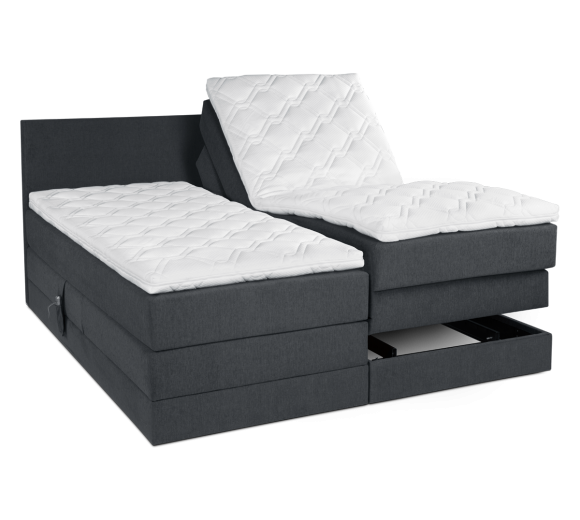 It is a perfect match for every interior space and guarantees comfort and precise distribution of the body weight. 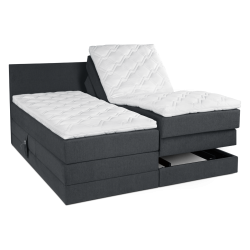 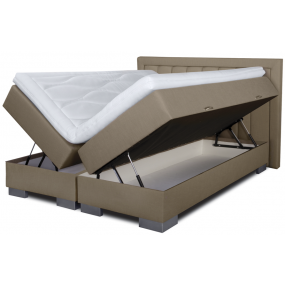 The modern lift system attached to the outer side of the bed allows you to choose different positions of the body by lifting its lower or upper part. 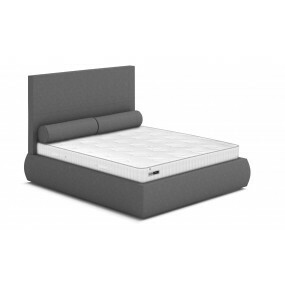 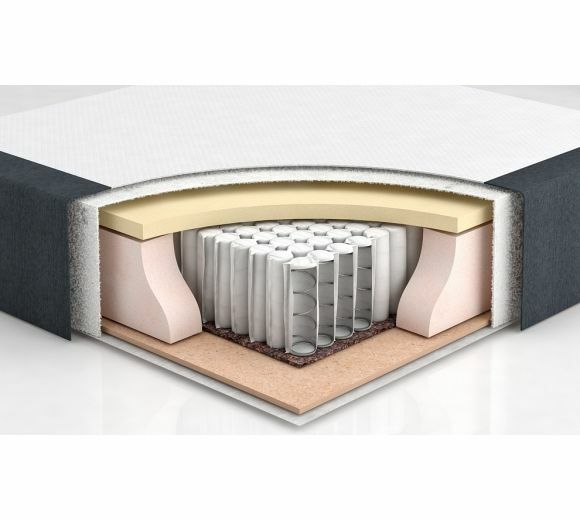 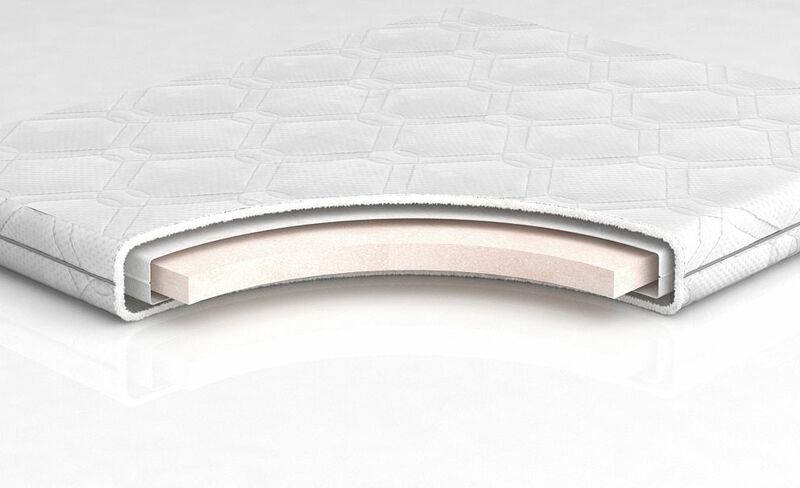 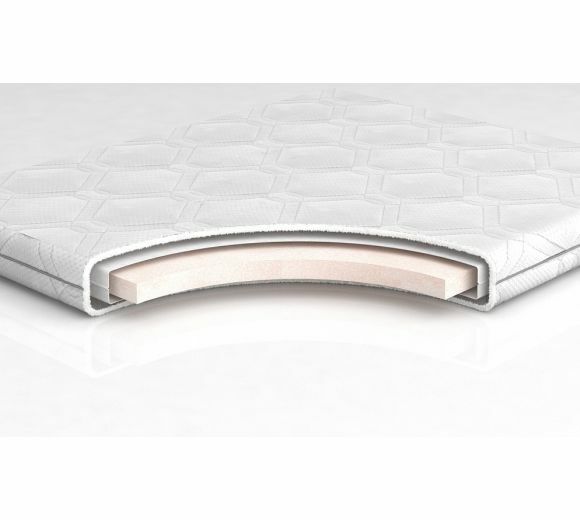 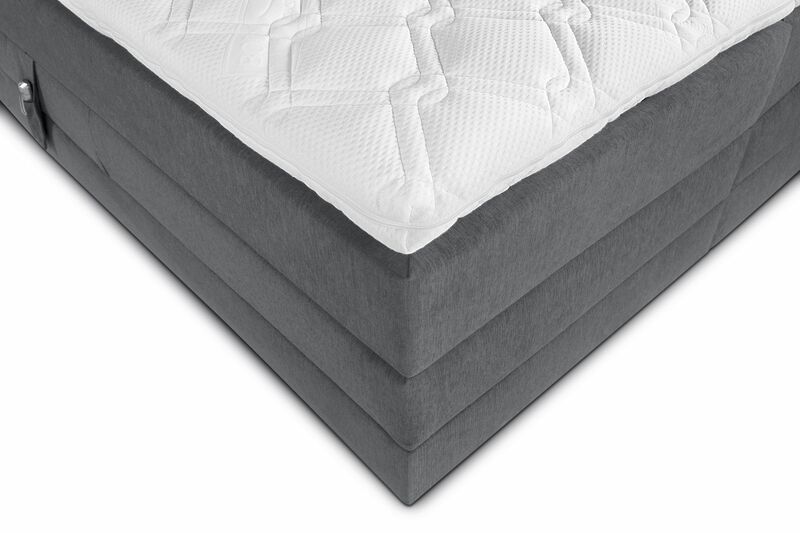 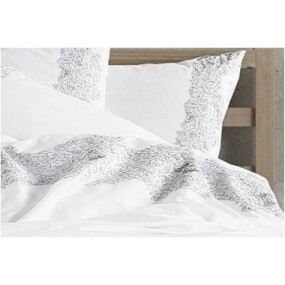 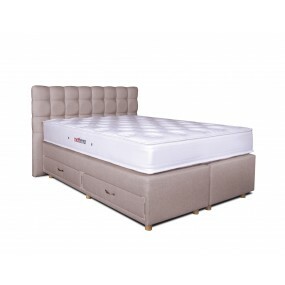 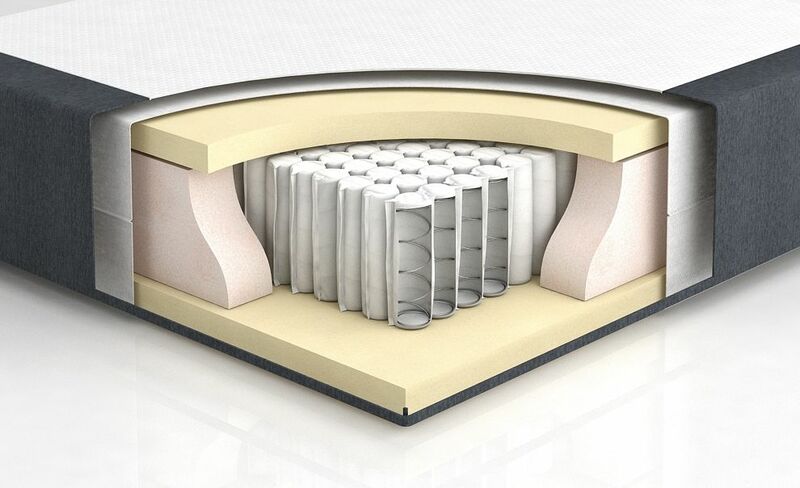 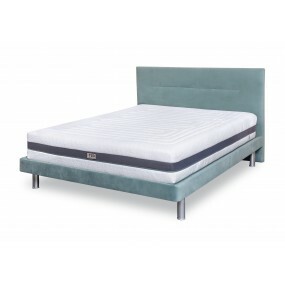 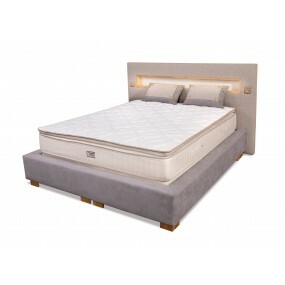 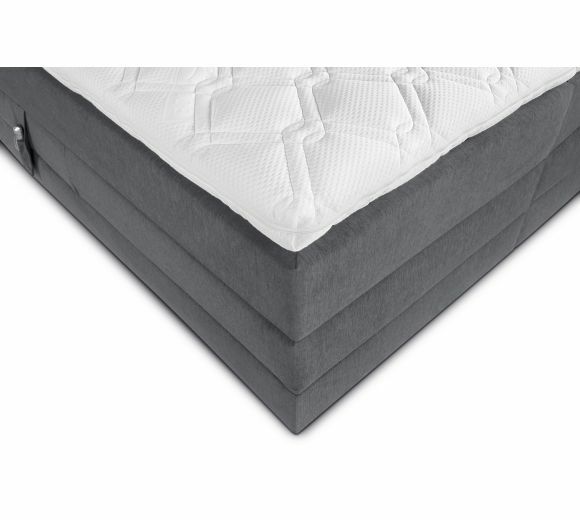 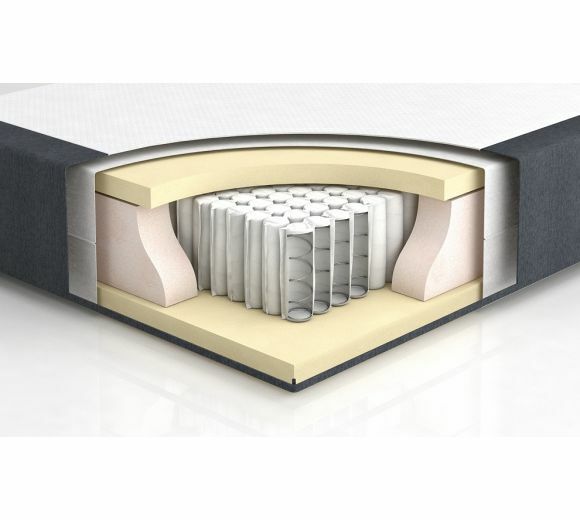 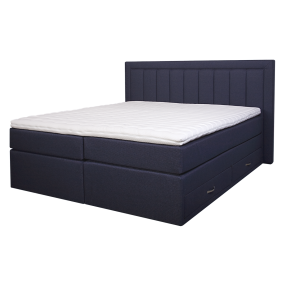 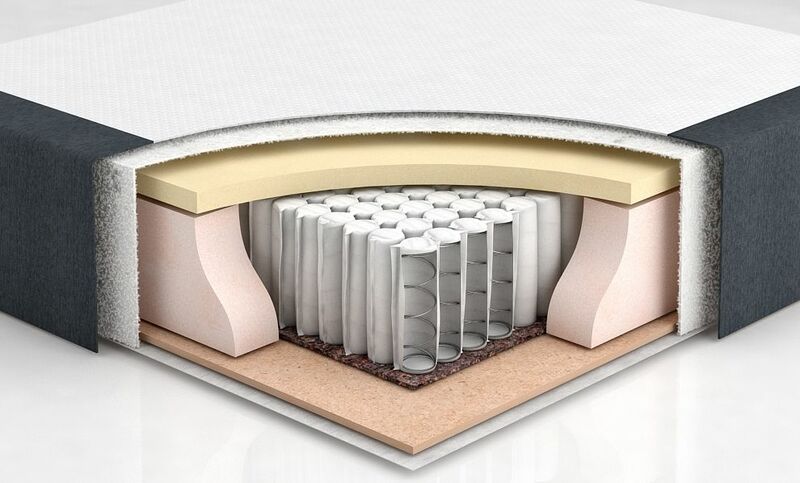 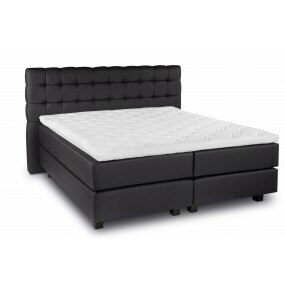 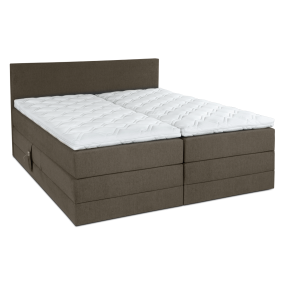 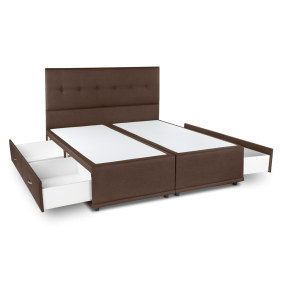 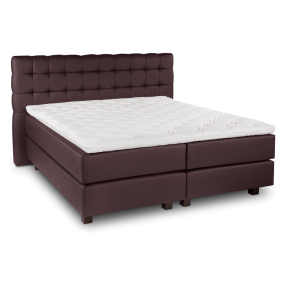 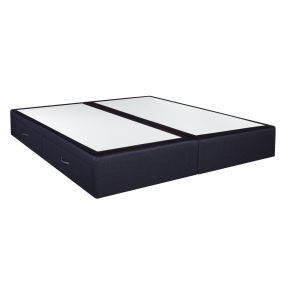 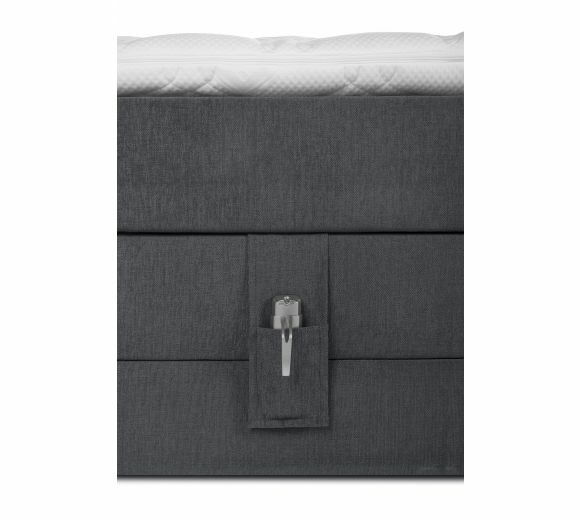 The structure is durable and long lasting – the individually packed pocket springs in the heart of the base and the mattress feature additional thermal treatment. 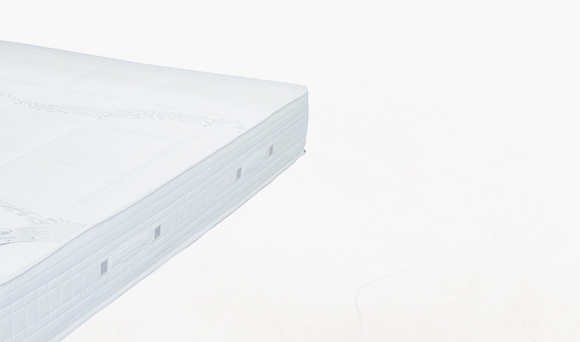 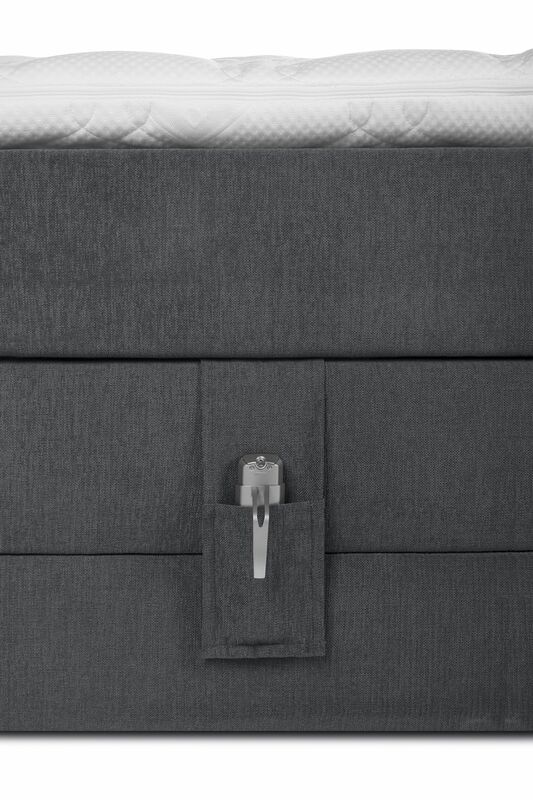 The TED sleeping systems ensure precision and excellent performance in every detail.